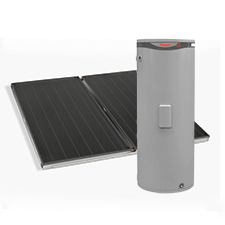 The Rheem Loline 160L is a split system design with only one compact sized roof mounted collector, and a 160 litre ground mounted tank, the 511161 can be located out of sight. Enhanced frost protection – Electronically controlled circulation of water prevents frost damage. 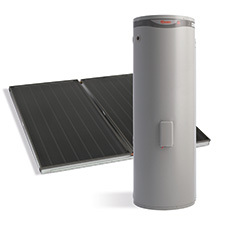 How can I choose the right hot water system for my home? 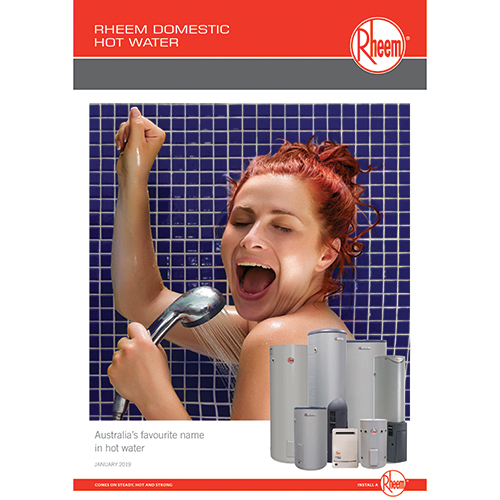 Your local Rheem Plumber will pinpoint your ideal hot water system. 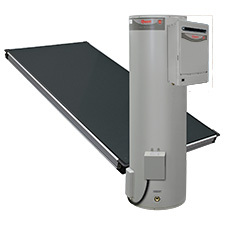 They can supply Rheem products for a very competitive price and install them for you too. Another way to find the right hot water system for your home is to use our handy Help Me Decide tool.